When I was a kid, my mum, sister and I all had the same leather flats with an ankle tie fastening. They were made from super soft leather and we had them in different colours. Mum had the most colours and I remembering telling her it was unfair. She said her feet had stopped growing so it was ok for her to have more than me. I'll have to remember that when my girls get older! It was a definite shoe highlight in my life. Even though they used to stain our feet, they were butter soft and the knot fasten looked just like a bow at the ankle. So feminine! I think we bought them somewhere in Melbourne circa 1988. 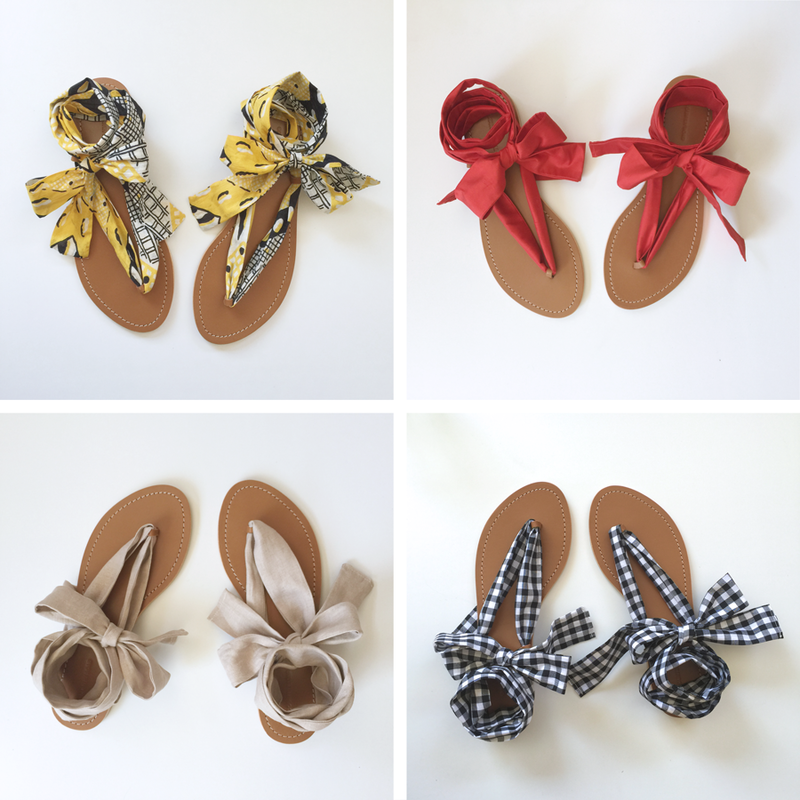 Lately, I've been wishing I could buy them again and searching shops for something similar, or at least some flats with a bow at the ankle. 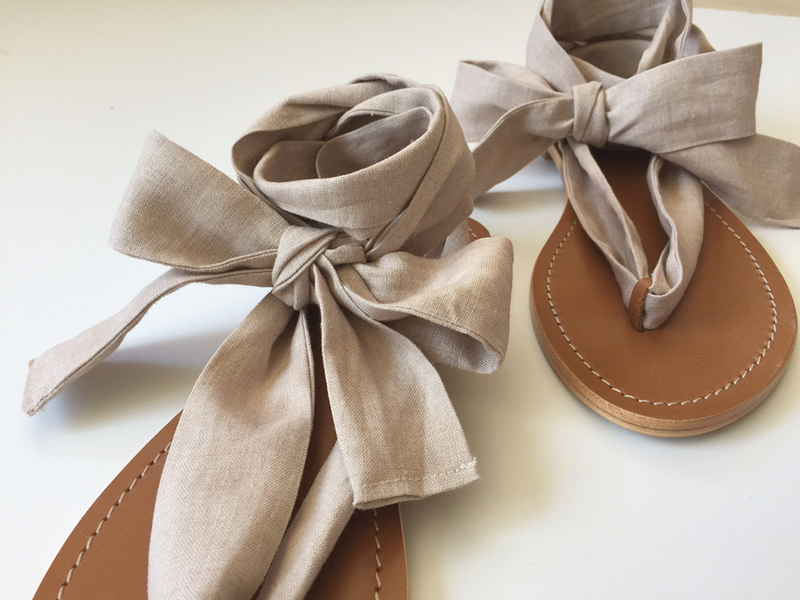 I was shopping in Country Road recently and was delighted to find the Sarah Tie Up sandal. I instantly recognised its potential as 'the best sandal ever'. 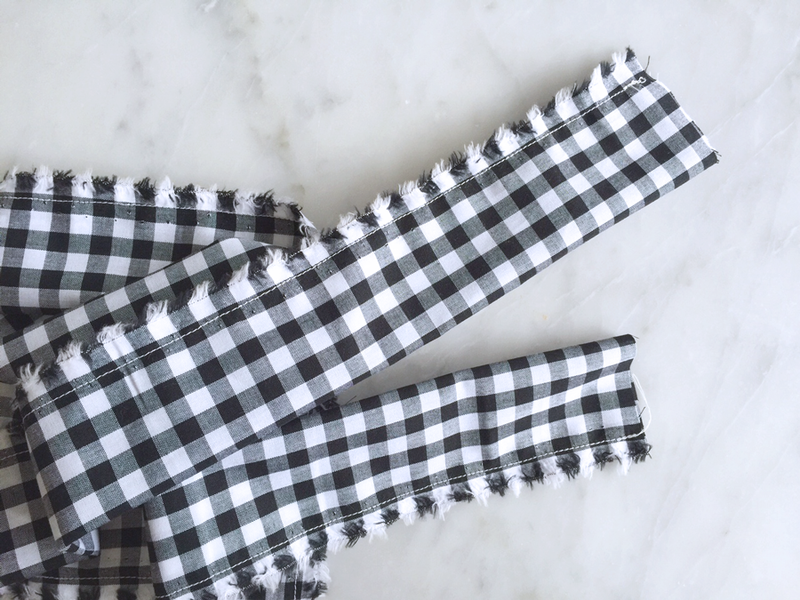 The fabric straps are removable and I've been making new straps in colours and patterns to go with all my outfits. I can even wash the straps if they get dirty. I particularly love the red raw silk straps that I made and can't wait to wear them for Christmas. I might just need to go and buy a back up pair of these sandals! 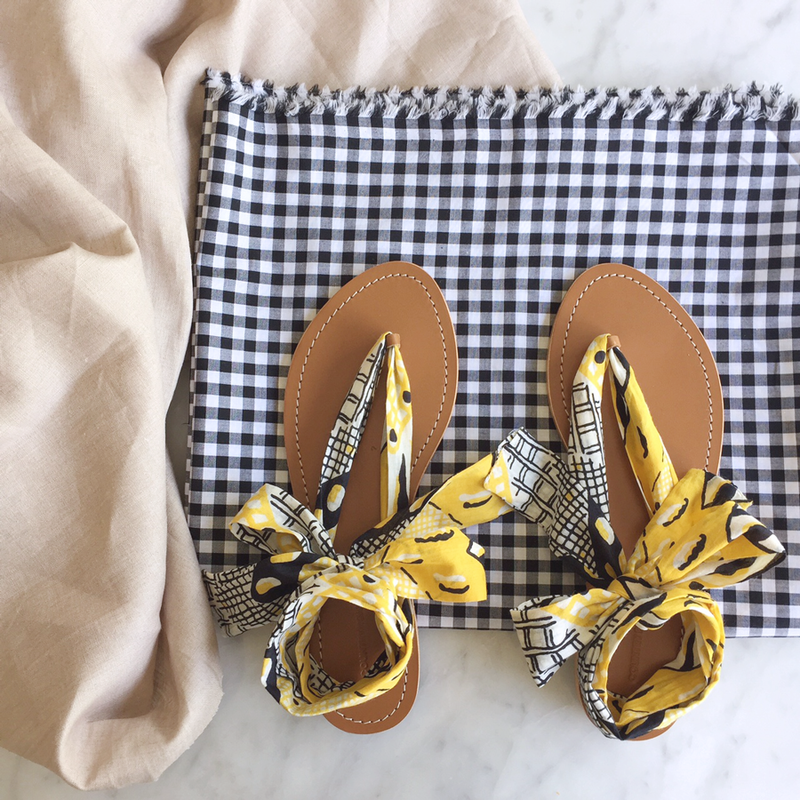 Here's how to make some new straps for your Sarah sandals, if you are lucky enough to have nabbed some. Cut two strips of fabric parallel with the grain measuring 9 x 180cm each. 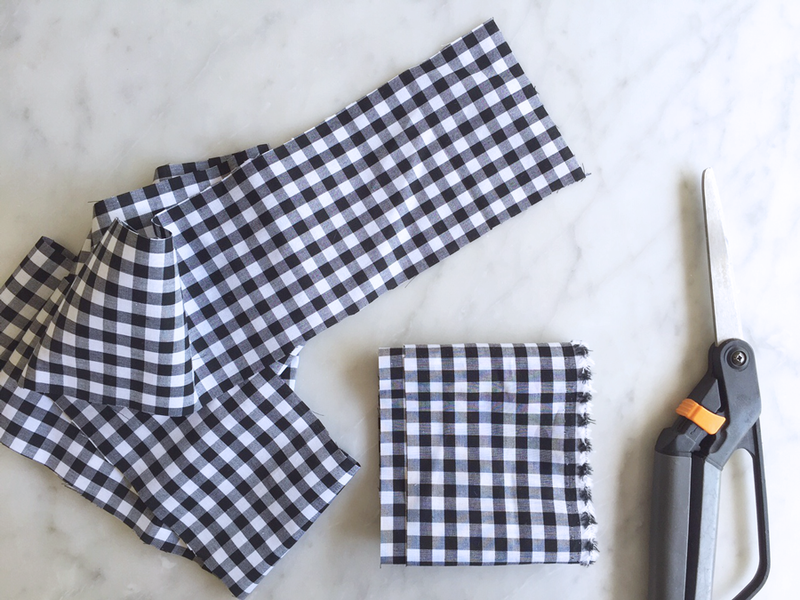 If your fabric is short you can join it to get the length but don't join it in the middle as it might be obvious once you are wearing them. 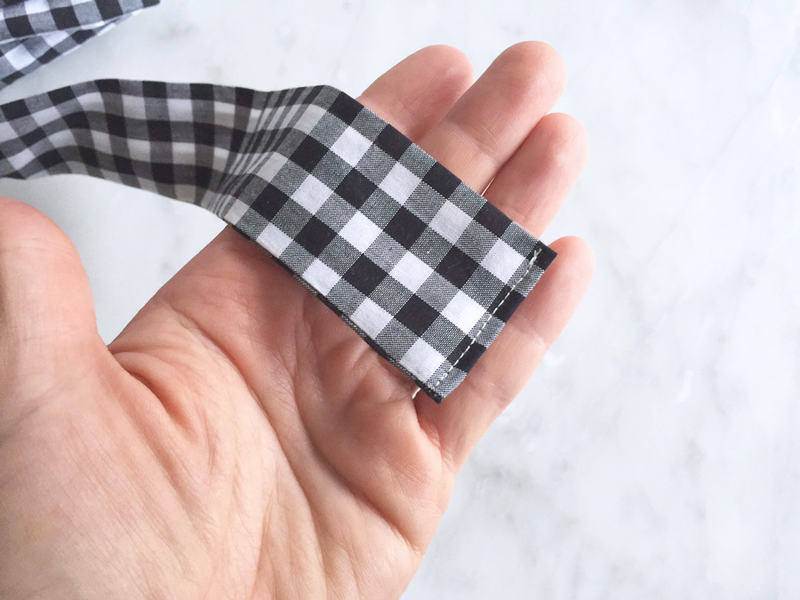 If you have to join, do it 3/4 along then the seam will be hidden in the wrapping lengths. 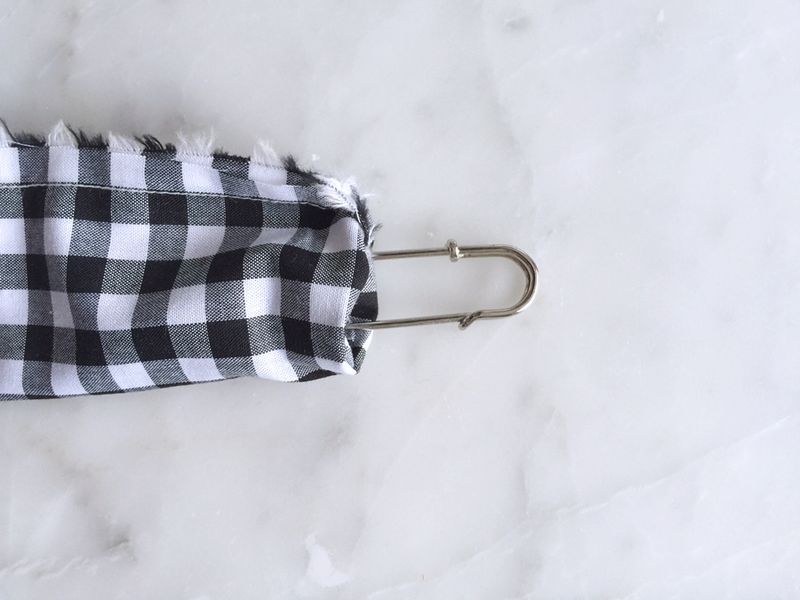 Fold one strip in half length-wise and with right sides in and stitch down the length. Repeat for the other strip. 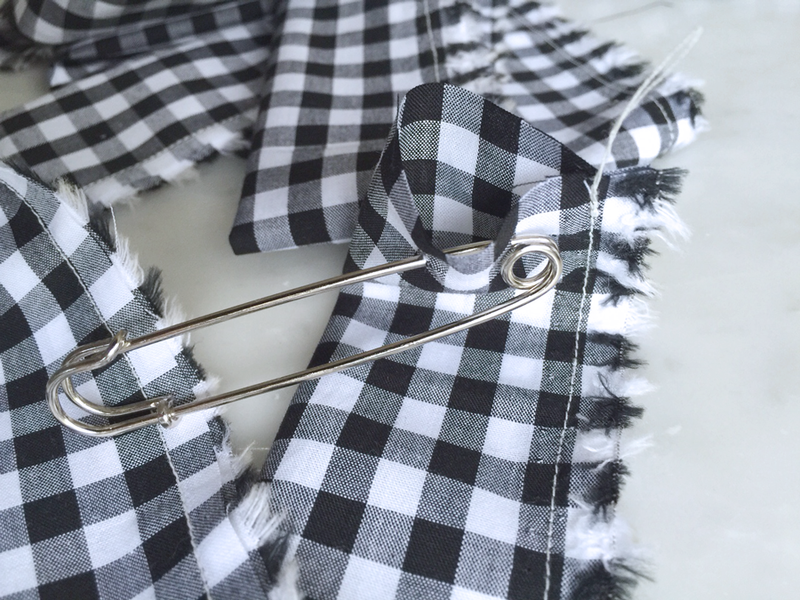 Using your large safety pin, pin one side of one opening and feed the safety pin through the length of the tube you just created. This will turn the strip right side out. Repeat for the other strip. 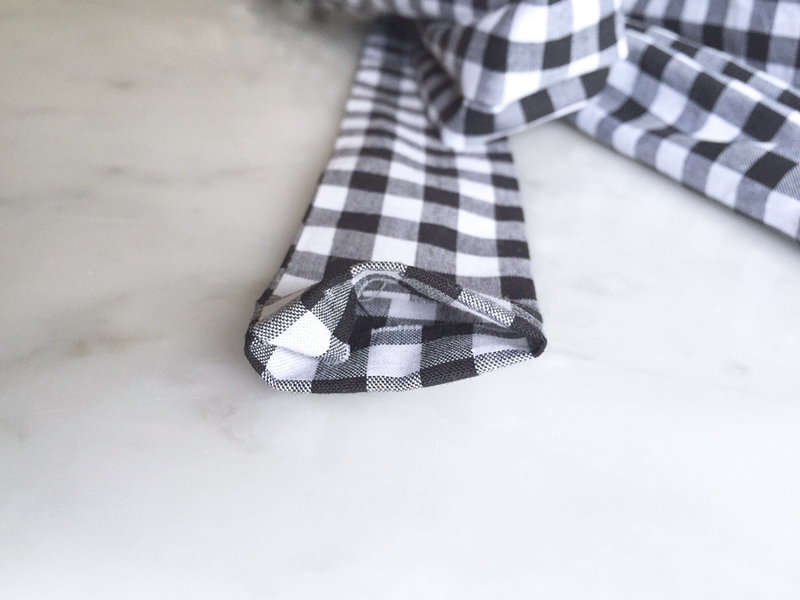 Press the strips with the seam right at one edge. A water spray makes this easier. 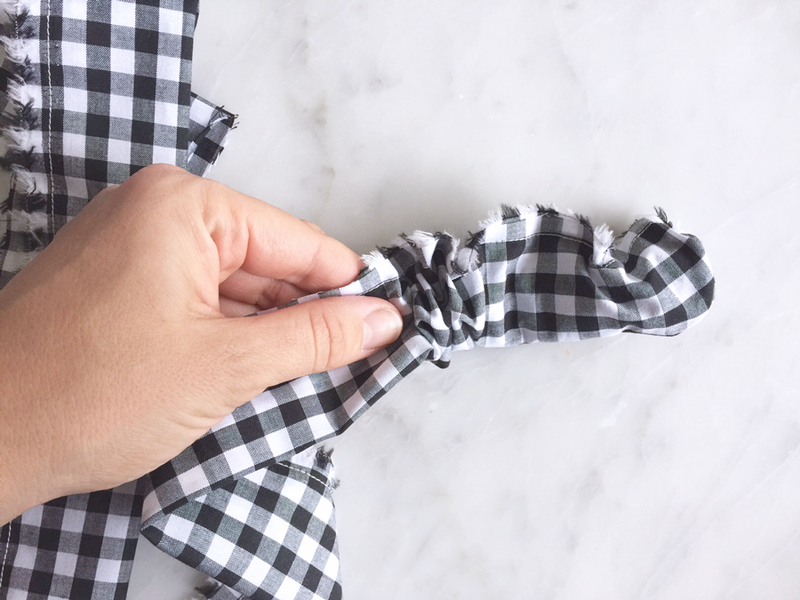 Fold the raw edges of the short ends and press. Thread through your shoes and wear!